One whole beef brisket weighing in at approximately 4 to 5 pounds and trimmed and cooked low and slow for 10 to 12 hours, it seduces with perfectly crisp bark, a divine smoke ring, and impossibly moist center. 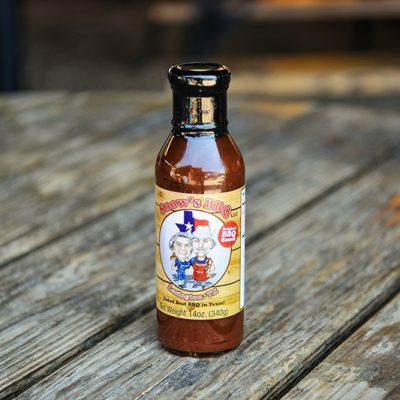 In 2008, Texas Monthly declared Snow’s as the source for best barbecue in Texas. 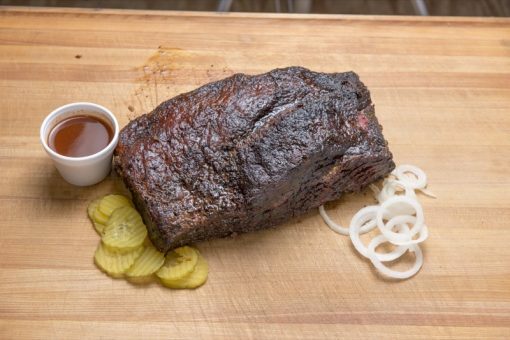 As far as we’re concerned, nothing has changed—especially when it comes to oak-smoked beef brisket. One whole beef brisket weighing in at approximately 4 to 5 pounds and trimmed and cooked low and slow for 10 to 12 hours, it seduces with perfectly crisp bark, a divine smoke ring, and impossibly moist center. Awesome weekend watching Ms Tootsie be inducted into BBQ pitmaster hall of Fame.